Beautiful home with wide open layout! 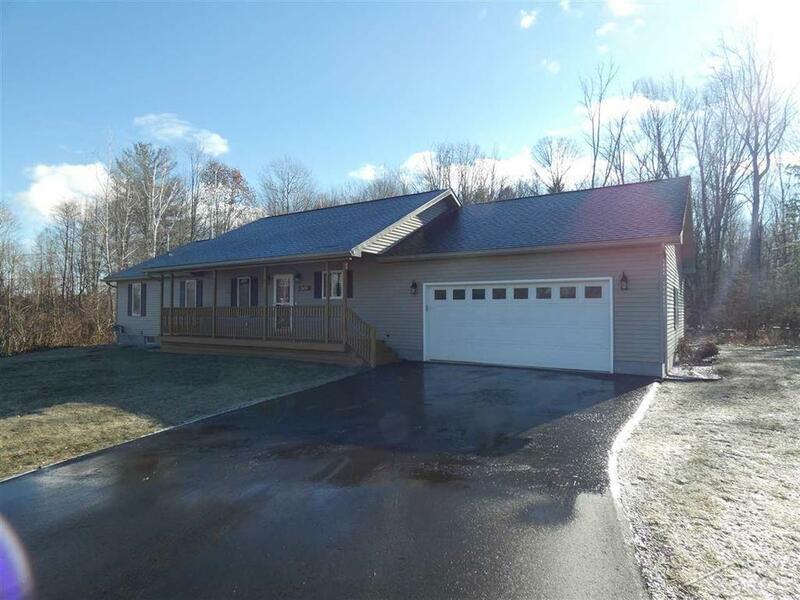 Settled on 1.04 acres, this home offers 1512 square feet including 3 bedrooms, 2 full bathrooms, a kitchen with new countertops and backsplash that comes with all appliances, a dining space, and a huge living room with double doors opening up to the massive deck. Below is a full basement. The attached 2 1/2 car garage has 12 foot ceilings and hookups for a generator. The front porch has been recently refinished, and the deck out back overlooks the above ground pool! There are no neighbors behind which makes for a private country setting! Call for your showing today!